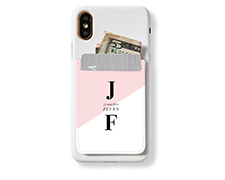 Keeping your phone and wallet in one place has never been easier! 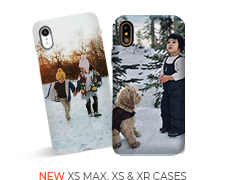 Attach your personalized Card Holder to your phone and take it with you wherever you go. 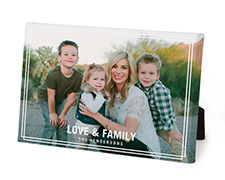 Say it all with a stylish cotton tote printed with your personal message or photo. 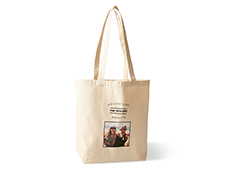 Perfect for weekend getaways, quick trips around town or as an everday tote. 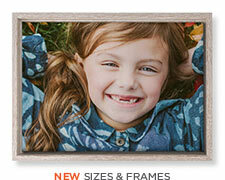 Watch your favorite photo appear when enjoying a warm cup of tea or coffee. 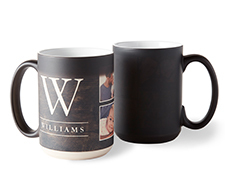 The perfect gift for the coffee lover in your life! The most unique iPhone case ever. 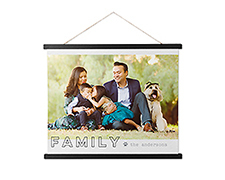 Personalize it with your photo or monogram. Available for models 5/5S/5C, 6/6Plus, 6S/6SPlus and 7/7Plus. 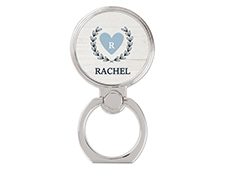 Secure your grip to your phone with a personalized Phone Ring Holder using your favorite photo or pattern. The perfect accessory for any tech lover! 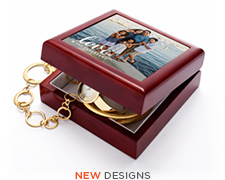 Use your favorite photo or phrase to create a special box for your keepsakes. 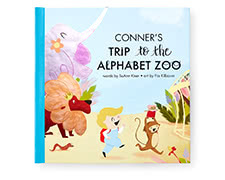 Make your kid the star of the story with a Personalized Story Book! 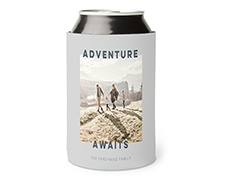 Perfect for any occasion, add a favorite message or photo to a custom can cooler.